Installing Carpet, Hardwood, and Laminate Flooring in Evanston, IL since 1975. Evanston is the first suburb directly North of Chicago. Evanston is renowned for being home to Northwestern University, one of the nation’s top universities. It’s is a quiet suburb, with a diverse population and bustling downtown area. It’s streets are treelined, populated by beautiful, historic homes. 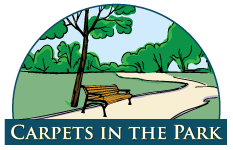 Carpets in the Park has been proudly serving the Evanston area for over 30 years. At Carpets in the Park, we pride ourselves on the quality of our products, our attentive customer service, and our affordable prices. But don’t take our word for it. See what our customers have said about their experience working with us. We are so happy with our beautiful new bamboo flooring! Joe came to my condo and brought several samples. When the kind of bamboo that I chose didn’t come as quickly as we had hoped, we decided on a prettier, more expensive kind of bamboo, but Joe did not charge me the difference. He was friendly, kind, reassuring, quick, and the prices were more than fair. We are going to have him install more flooring later on. I cannot recommend highly enough. Over the years, we’ve built relationships with the residents of Evanston because of our reliable service and competitive pricing. Don’t be fooled by the national carpet companies. They offer complicated sales and sneak in extra charges. At Carpets in the Park, we offer transparency, quality products, and excellent service. 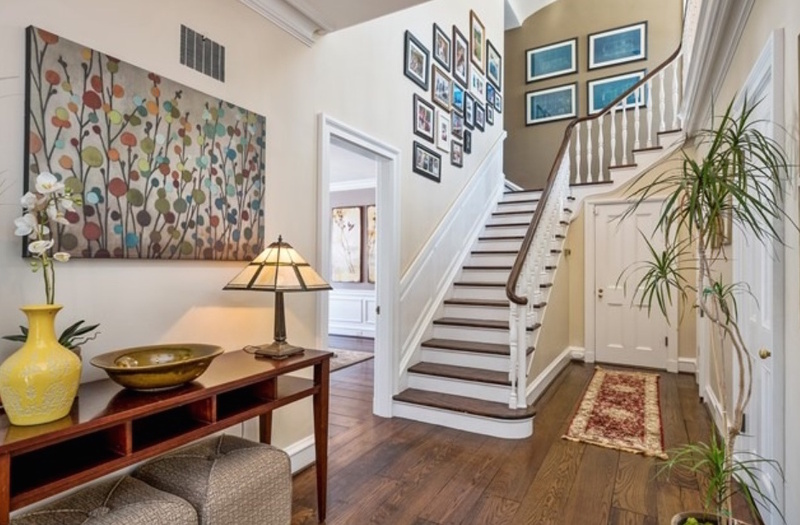 See all the flooring services we offer for residents and businesses in Evanston, IL.